1). 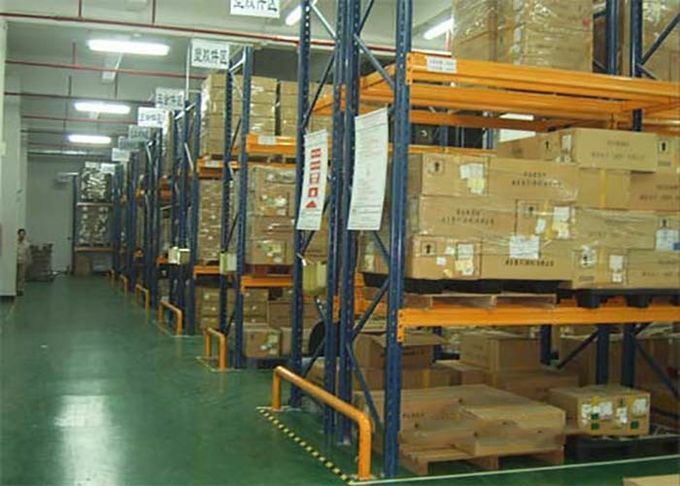 Heavy duty rack is a kind of assembly type industrial rack that can be used to store various kinds of bulk cargo. 2). 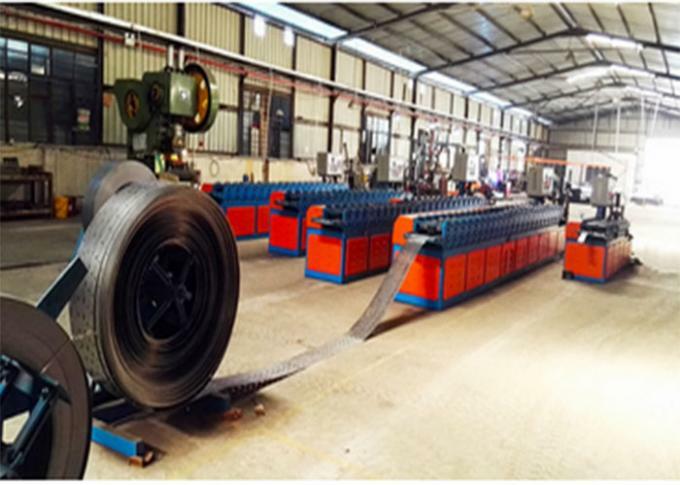 Separate rack frame and wire mesh are available. 3). The frame is installed with shims and floor fixing bolts. 4). Our heavy duty rack is very safe and secure. Standard section sizes: 90*65*1.5-2.0, 100*70*1.5-3.0, 120*70*2.0-3.0mm. 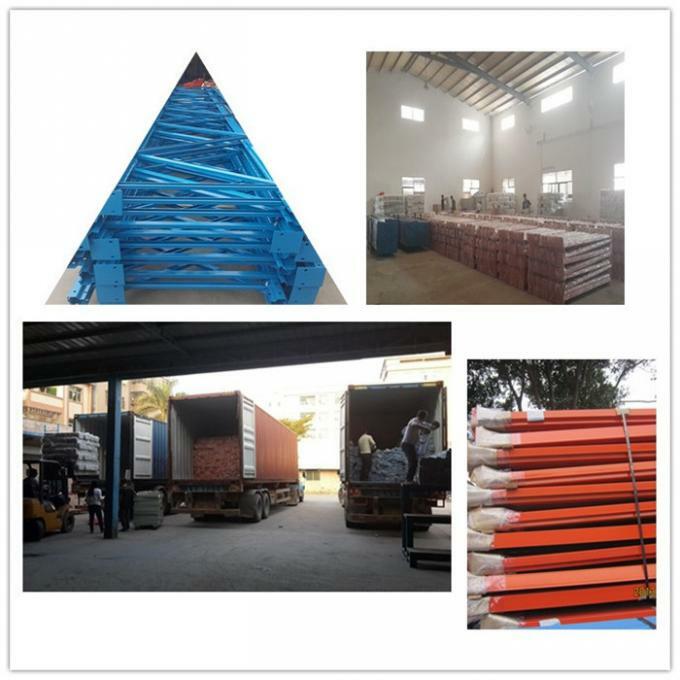 Pallet Supporting Bar, Steel Pallets, Plastic Pallet, Special custom-made Pallets, Cage, Mesh Container, Mesh Deck, etc. 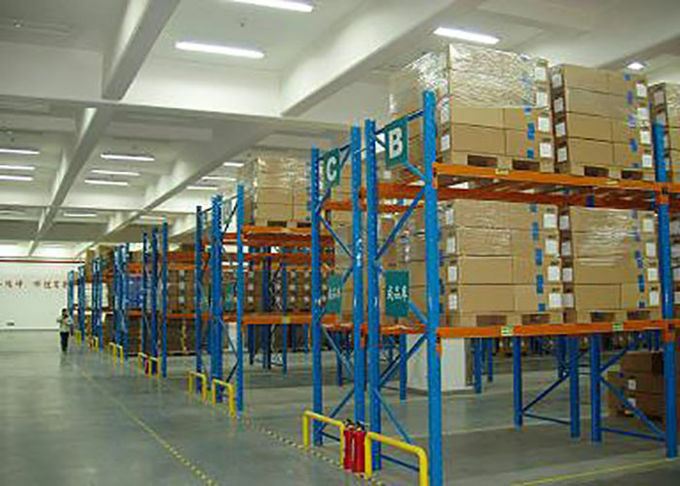 - Any pillars in your warehouse? 7. Engineered for maximum strength and value. 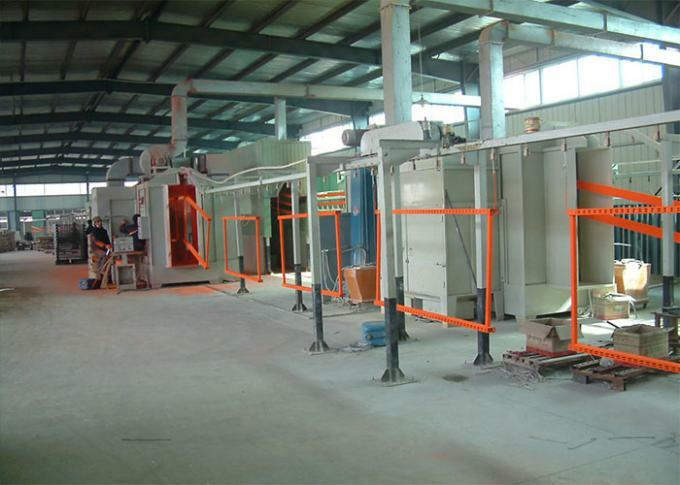 raw material→automatic punching holes→ cold rolled and shaping→welding→ lead free powder painting. A: Our factory is located in Dong Guan City, Chian where is only 1 hous driving away from Hong Kong. You are warmly welcome to visit us whenever you are available! A: As general, 30% payment in advance by T/T and balance before shipping. 5. Q: What is delivery times? A: In general, within 15 days.It also depends on the order quantity and racking types. 8. 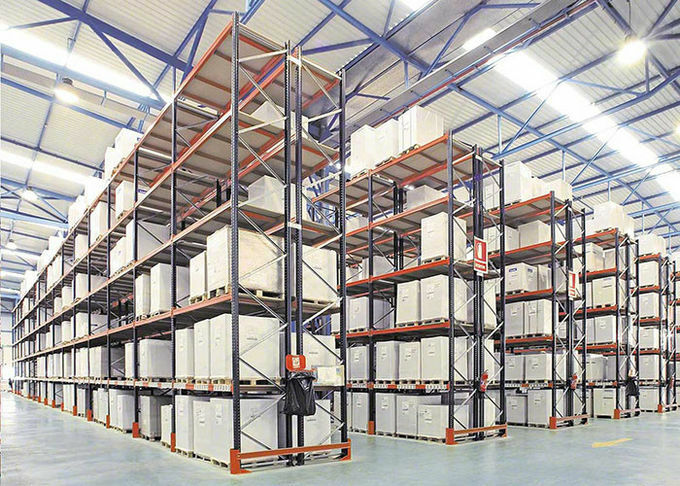 Q: Is Galvanised Finish available for pallet racks? 9. Q: How could you guarantee the products quality? 10. Q: How could I install the racks?